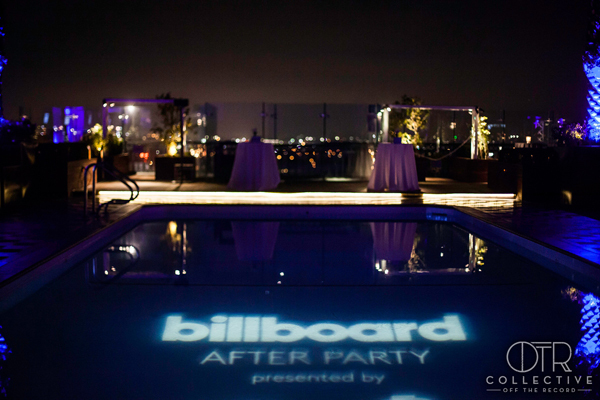 The London West Hollywood Hotel in Los Angeles was a perfect backdrop for this star-studded GRAMMY after party, hosted by Billboard, sponsored by Citi and AT&T, and produced by MAC Presents. 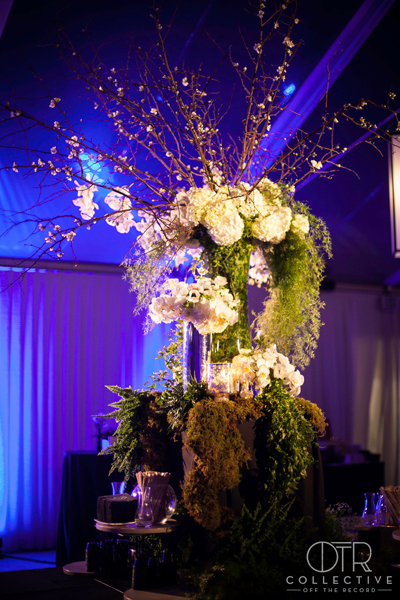 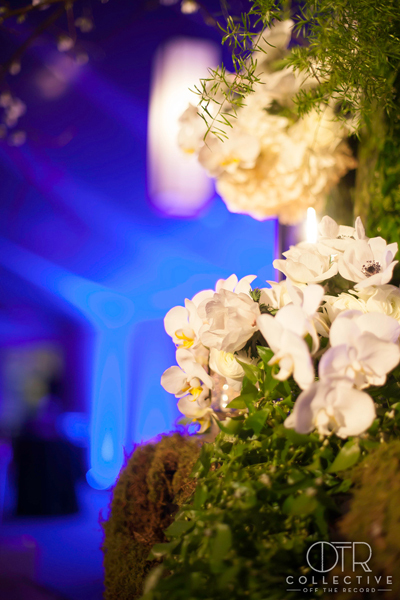 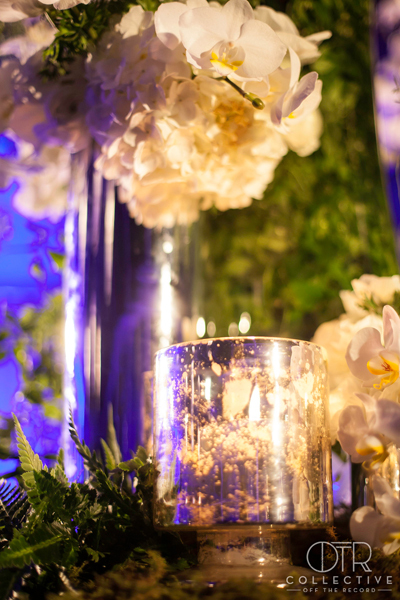 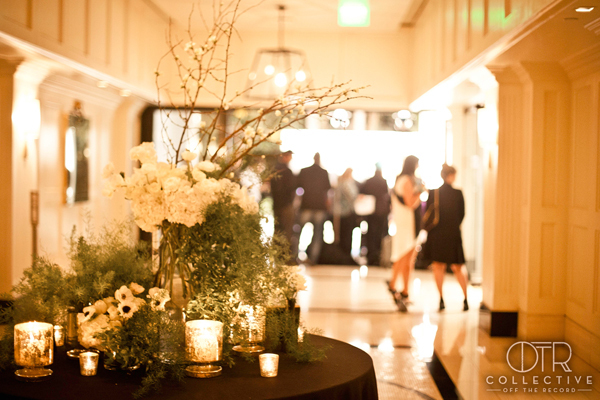 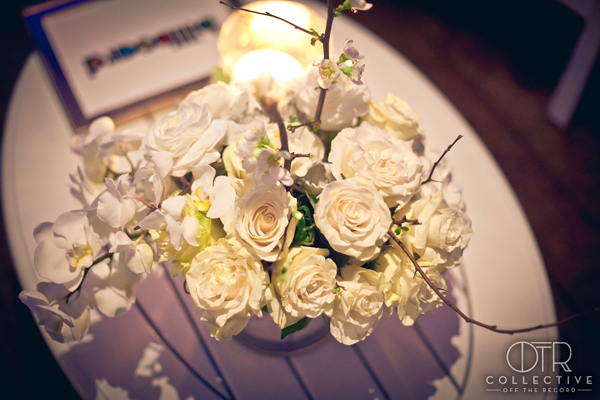 OTR handled event décor and flowers which focused on a crisp and simple design throughout the rooftop and hotel lobby, using an abundance of greenery, custom lighting, gobos, and monochromatic white floral arrangements including a stunning 10-foot flower installation. 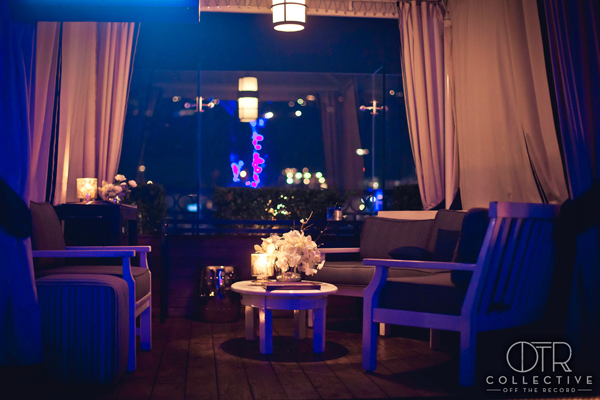 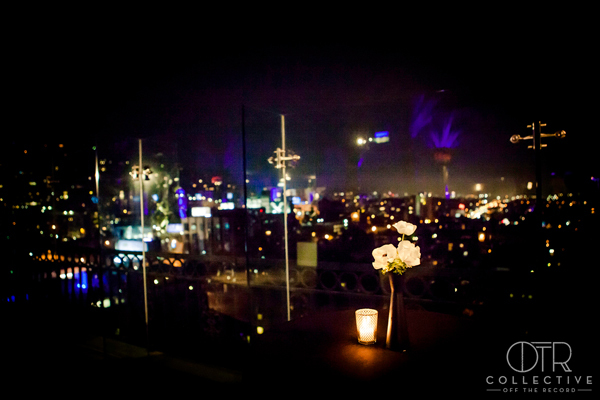 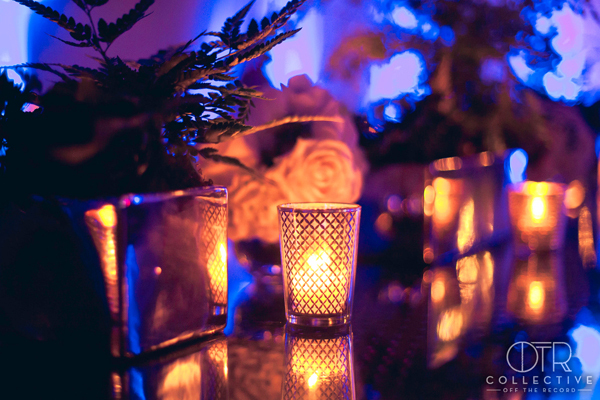 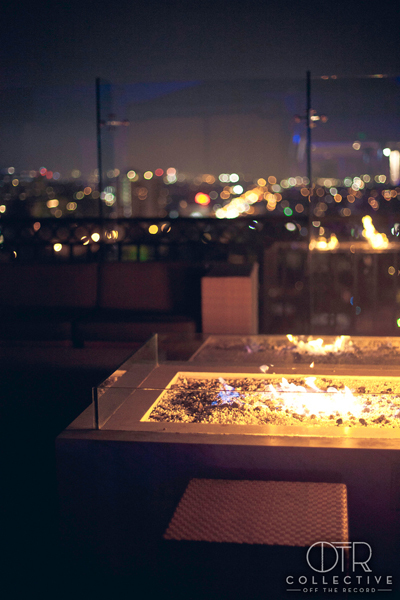 Finishing touches of candlelight topped off the sleek décor and was a perfect complement to the panoramic view of the LA skyline.